Josh and Spencer are two ordinary schoolboys. 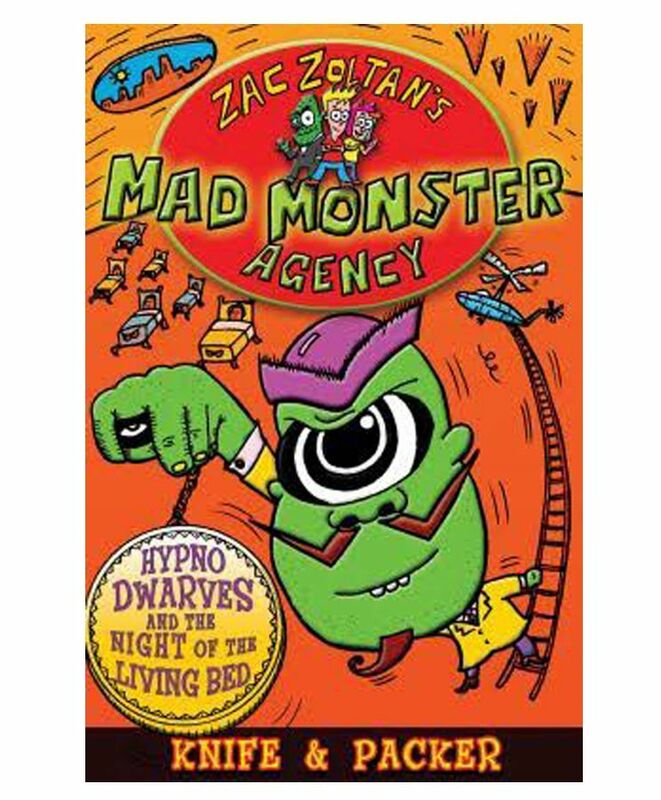 They also just happen to be Zac Zoltan and Dr Brains who, along with Odd Dan the troll, are masters of Zac Zoltan's mad monster agency. 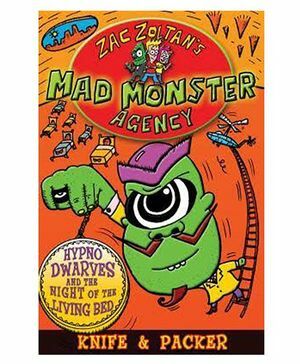 Their job: to exterminate mad monsters everywhere- no matter how big (or hairy). And their next perilous mission.